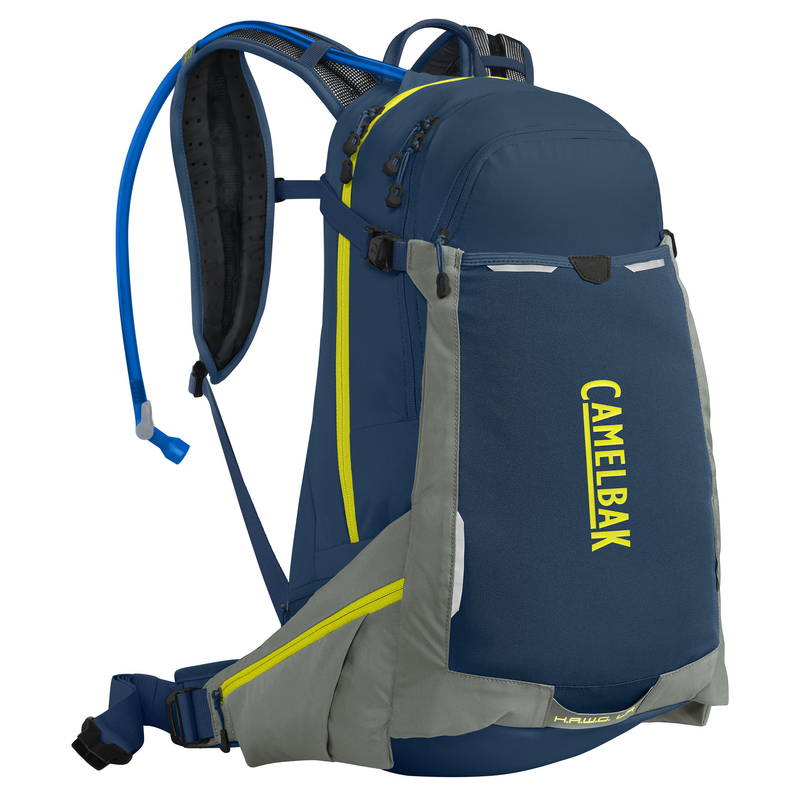 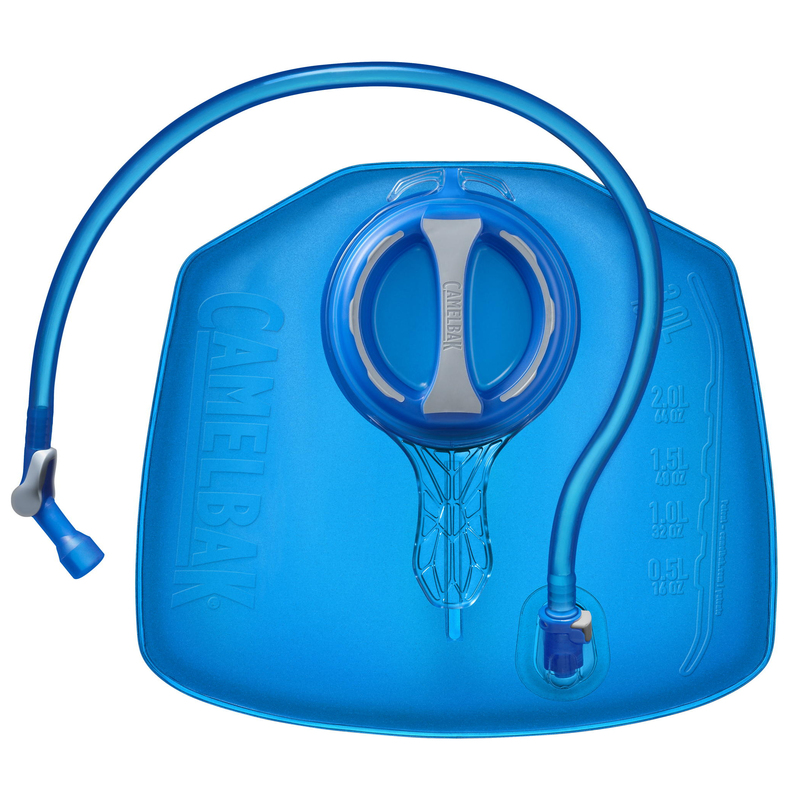 The Camelbak HAWG was designed to give you maximum storage, maximum hydration, and better balance on your bike. 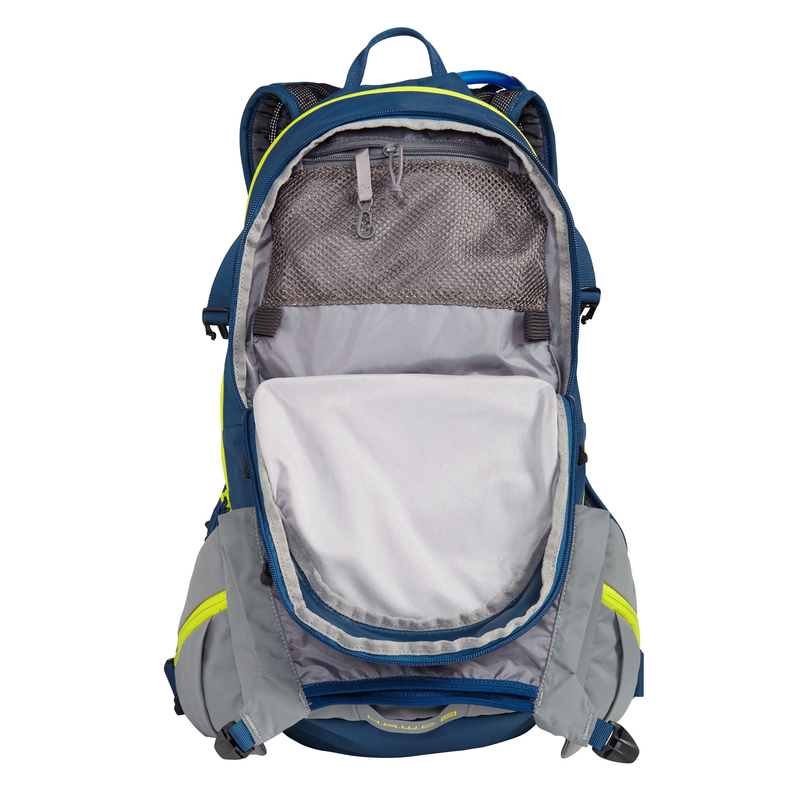 The HAWG lives up to its name which stands for “Holds A-lotta Water and Gear”. 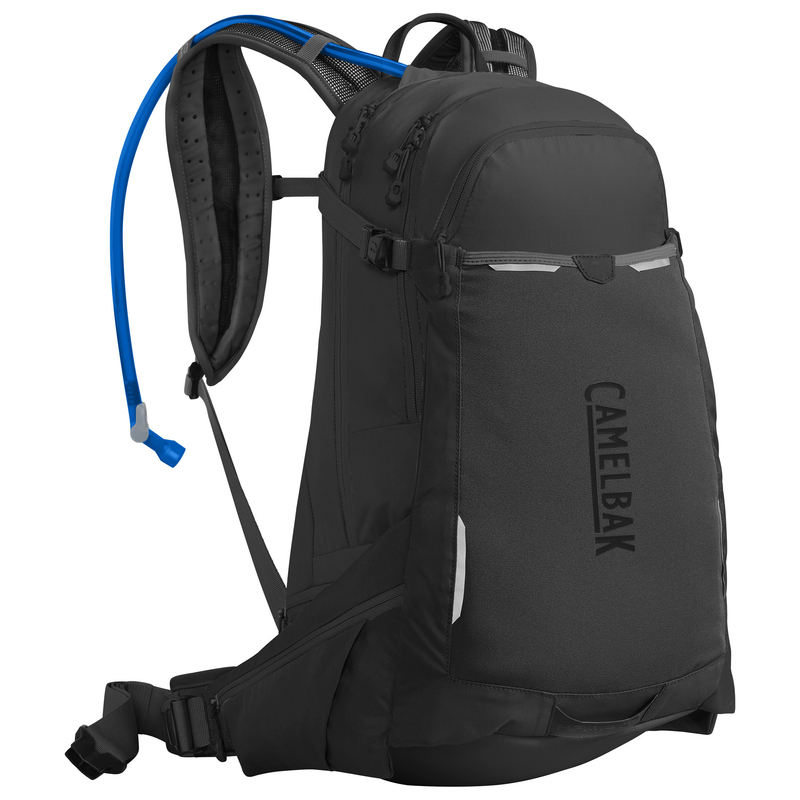 The pack features an ingenious lumbar design that shifts most of the pack’s weight to your hips providing you with more stability. 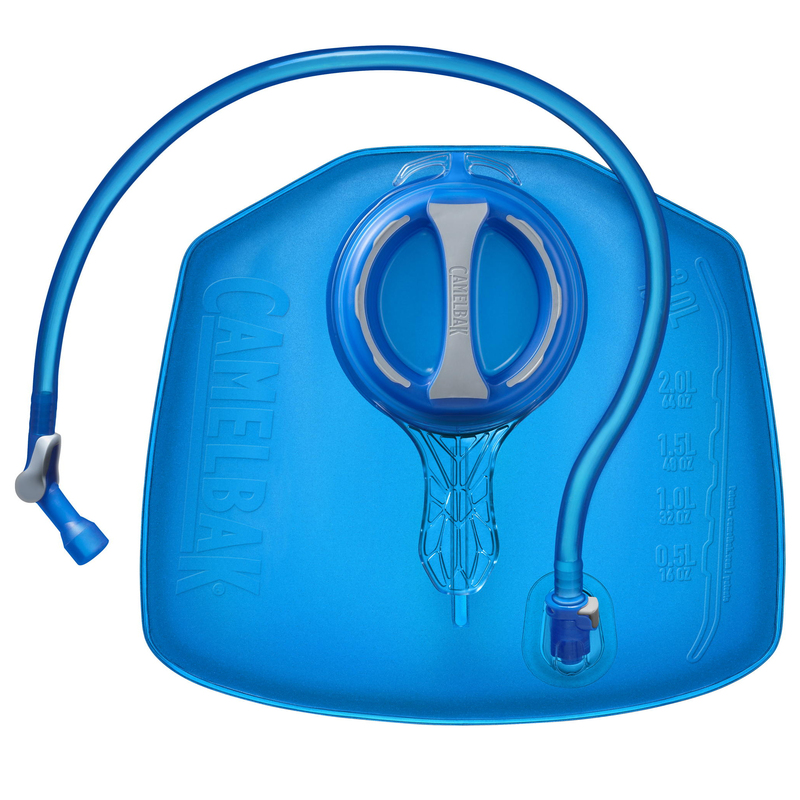 The pack can even hold a secondary water reservoir if you plan to have an extra long day in the saddle. 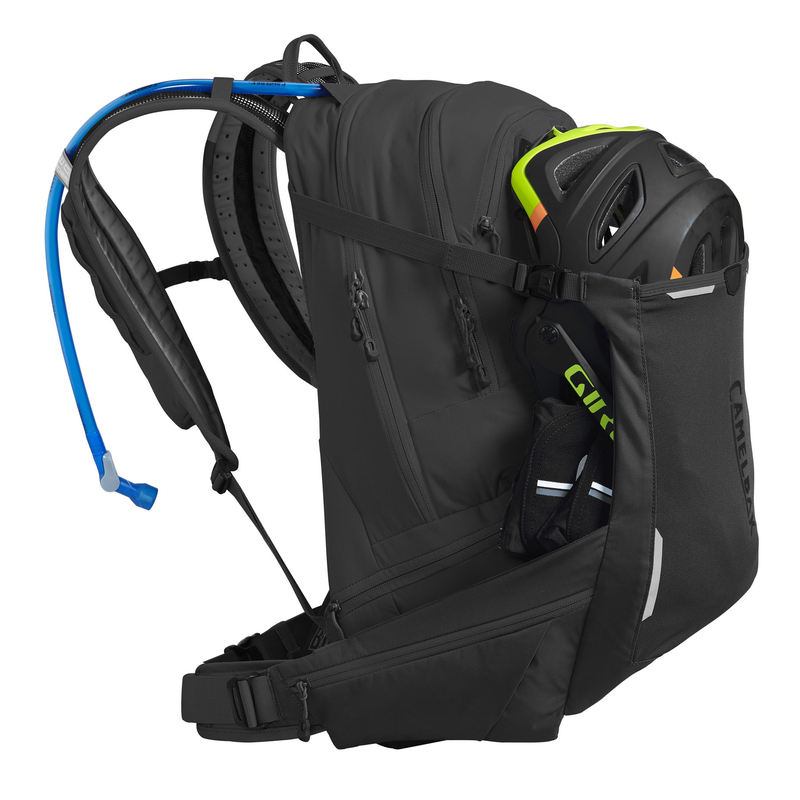 If the weather turns bad while out on your ride, you can pull over the pack’s integrated rain cover to protect your gear. 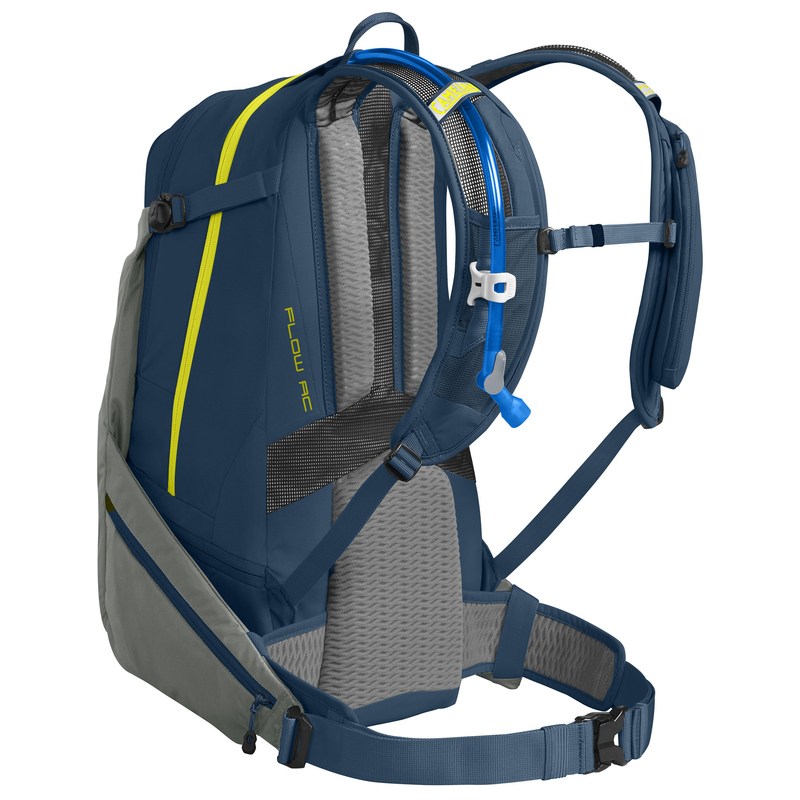 The HAWG was also redesigned with more tool storage and a magnetic tube strap which makes drinking your water effortless. To top it off, the exterior features extra pockets on the waist belt to keep essential items close and universal helmet hooks make it easy to carry your helmet when you aren’t riding.